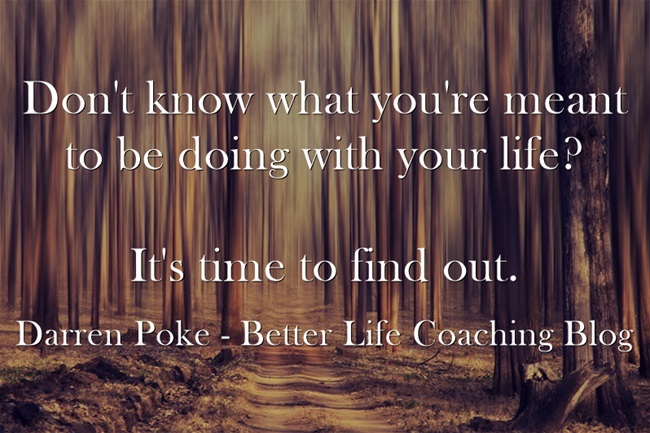 Don’t know what you’re meant to be doing with your life? Don’t know what your skills are? Don’t know how you can make the world a better place? Don’t know what will happen if you take the risks required to achieve your goals? Of course, you could just sit and wonder for the rest of your life. You could hesitate, make excuses and envy those who live with purpose. Or you could explore, experiment and take the necessary action required until you find out what you’re meant to be doing with this one life that you’ve been given.